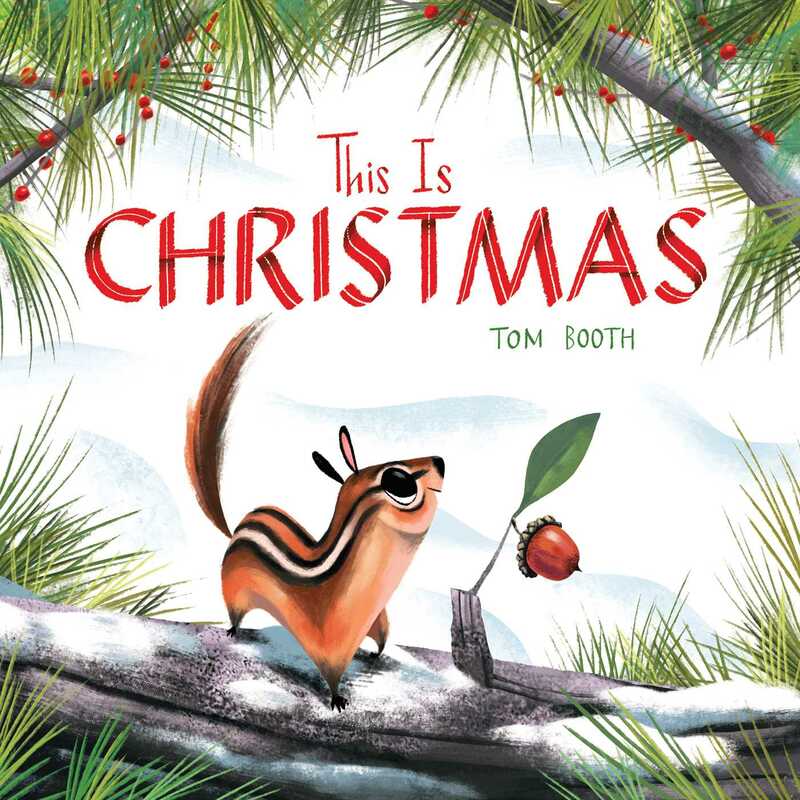 From the author and illustrator of Night at the Stadium and Day at the Beach comes a modern holiday classic about a chipmunk who has to learn the true meaning of Christmas. It is Christmas Eve and Little Chipmunk asks his mother, “What is Christmas, Mama?” His Mama tells him that Christmas is many things and as they walk together through the woods, Little Chipmunk sees badgers decorating their burrow with bright red berries, ducks exchanging holidays greetings on golden leaves, beetles carrying presents on their shiny backs, and geese singing in the winter sky. Each time he asks his mother if this is Christmas, and each time she answers, that yes, this is part of Christmas. Night falls and Little Chipmunk and his Mama snuggle in to sleep. When he wakes up on Christmas morning, he is surprised by the wonderland that greets him: all the world is blanketed in deep snow. And, then, one by one, Chipmunk and his mother see the geese, the badgers, the ducks, and the beetles, as well as some new forest friends—all gathered to celebrate joy and friendship, beauty and wonder, love and kindness—all of what Christmas truly means.